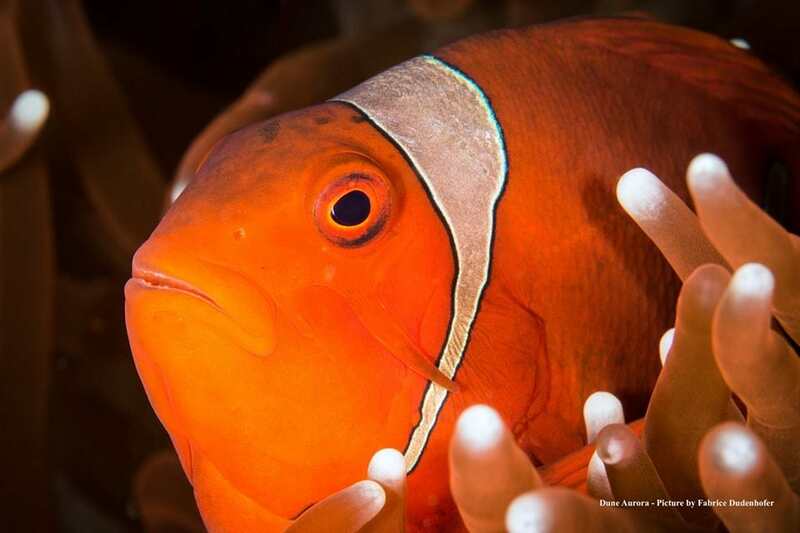 Ask any diver where they would like to visit in Indonesia and the #1 response will undoubtedly be Raja Ampat. And while Raja Ampat is home to more species of fish and coral and gets most of the publicity, Komodo is a close second. With over 1,000 species of fish, 300 types of coral, six turtle species and even dugongs, Komodo National Park is a UNESCO World Heritage Site and has been named one of the New 7 Wonders of the World. 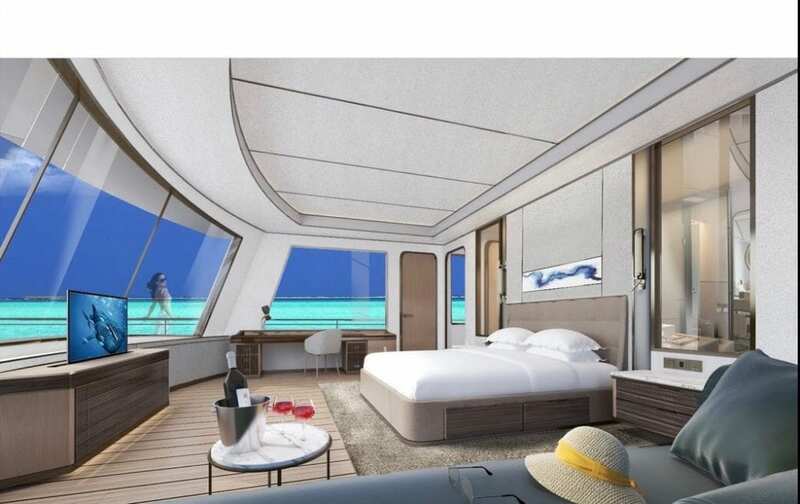 Consider Komodo to be the “sleeper” destination in a country that spans some 1,200 miles from north to south and more than 3,000 miles from east to west. 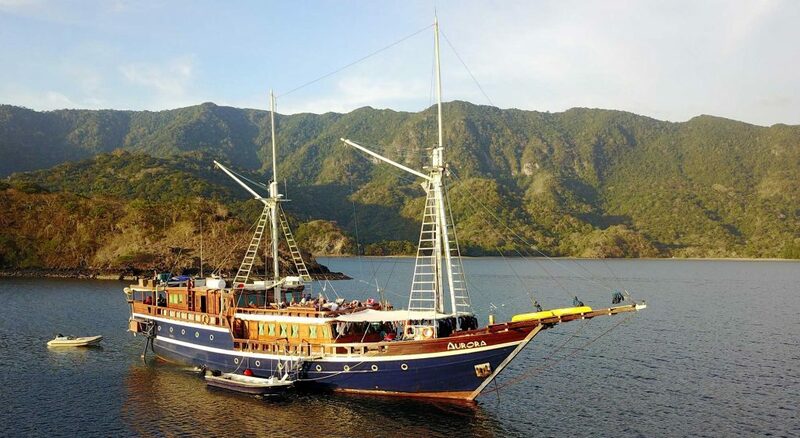 For those looking for exceptional liveaboard diving – this is the place. 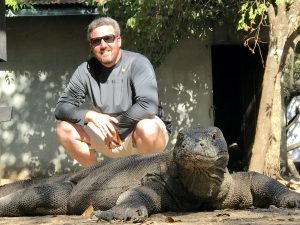 My first trip to Indonesia was to Komodo and I was blown away! 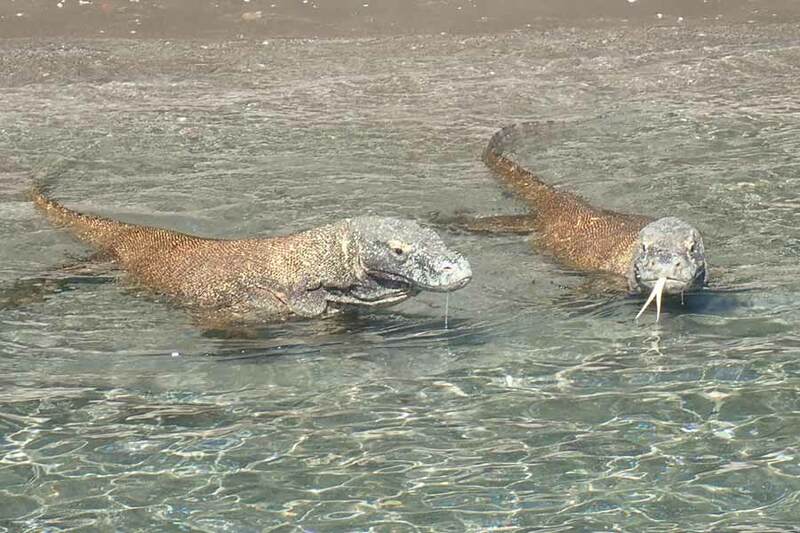 Komodo is one of the most important ecosystems in the world at the convergence of two oceans – the Indian and Pacific. 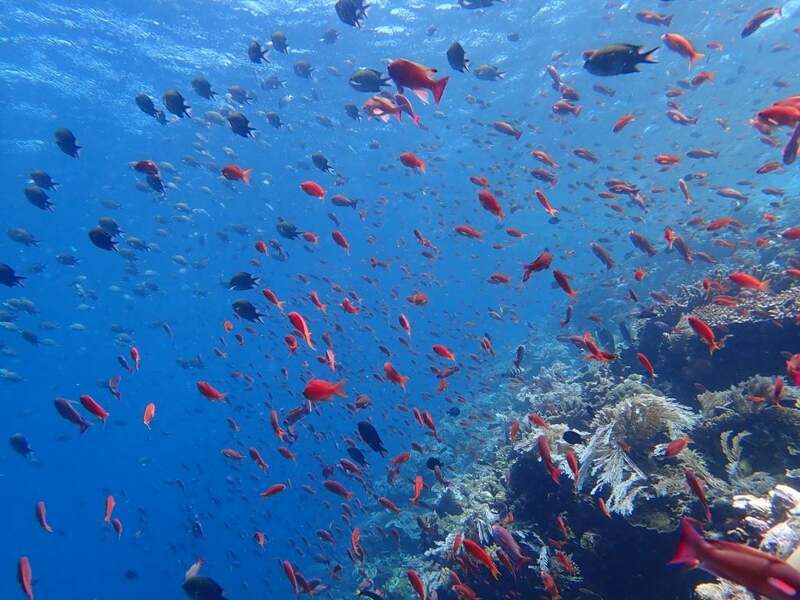 The variety of diving topography is unrivaled anywhere else in Indonesia. You can expect to dive sloping walls, patch coral reefs, seamounts, muck diving, mangroves and seagrass beds. The walls in Komodo are covered in vibrant soft corals and black coral with schooling jacks & batfish congregating out in the blue. If you’ve ever done the Washing Machine dive site in the Exuma Cays of the Bahamas, Komodo has a similar site known as Shotgun, aka the Cauldron, offering a similar experience with a ripping current funneled through a channel. The experience is like flying! 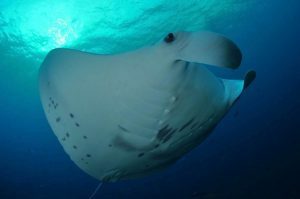 Komodo is one of the world’s top dive destinations for manta rays and at Manta Alley it’s not uncommon to have over a dozen oceanic manta rays swirling through the feeding station. 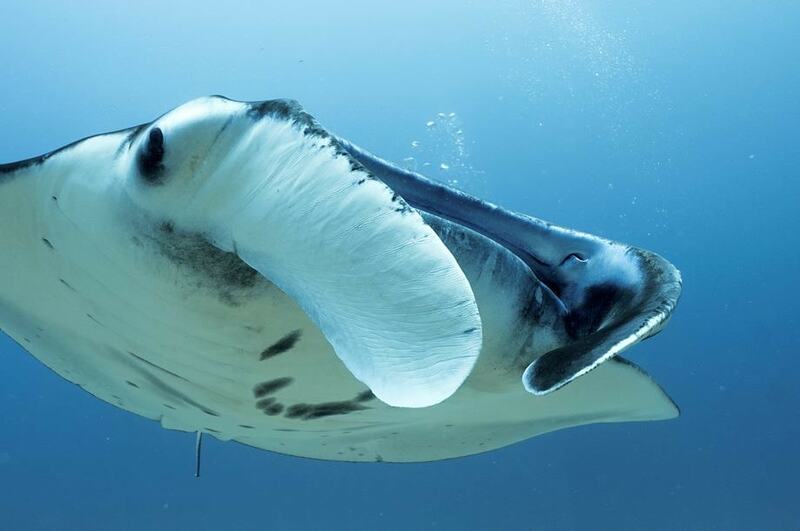 All diving in Komodo is done from tenders and a well-trained driver can often spot manta rays breaking the surface. On my most recent visit, we had a number of manta encounters just after our dive finished up. We would throw on a mask and hop back in to snorkel with these majestic creatures, sometimes for up to a half hour. With all this big stuff to see don’t discount the macro-life. 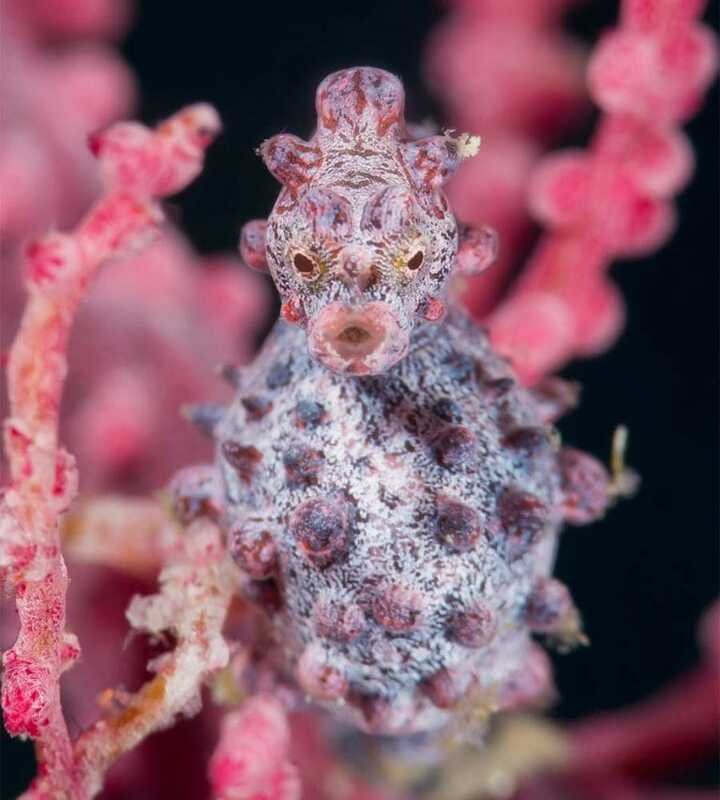 You’ll have a chance to find pygmy seahorses, frogfish, wunderpus, pipefish and nudibranchs in a rainbow of colors in addition to healthy fish populations. 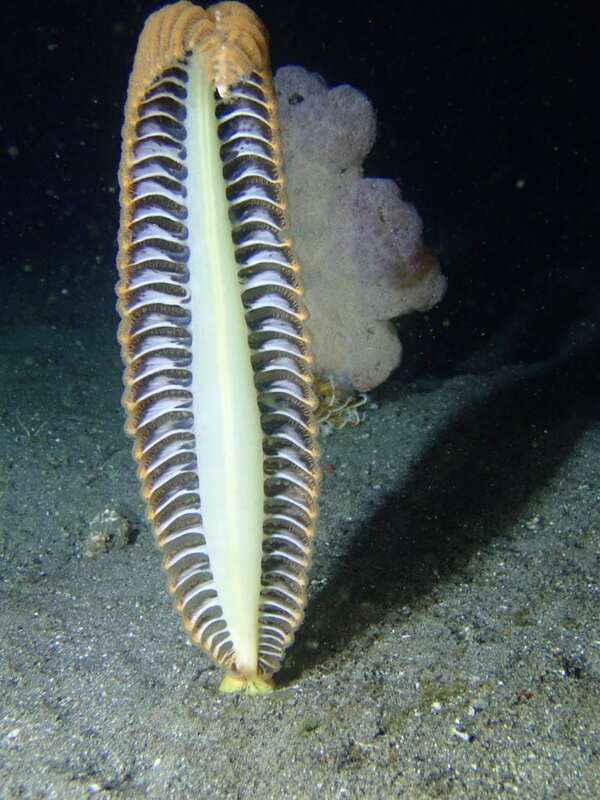 With such diversity under the surface it’s hard to imagine there being any time to enjoy excursions on land. But remember, this is the only place on earth where you can walk with dragons! The Komodo dragon is the world’s largest species of lizard measuring up to 3m in length. While the dragons are a must see don’t miss out on Pink Beach, a magnificent spot for a sunset shot, or hike Padar Island for a panoramic view of the park’s beauty. Now having been to both Raja Ampat and Komodo aboard All Star Indonesia, I really enjoyed the variety of dive sites Komodo had to offer, not to mention the ease of getting there. I planned my travel to give me a full day in Bali to acclimate to the time change and take in the beauty this area has to offer. 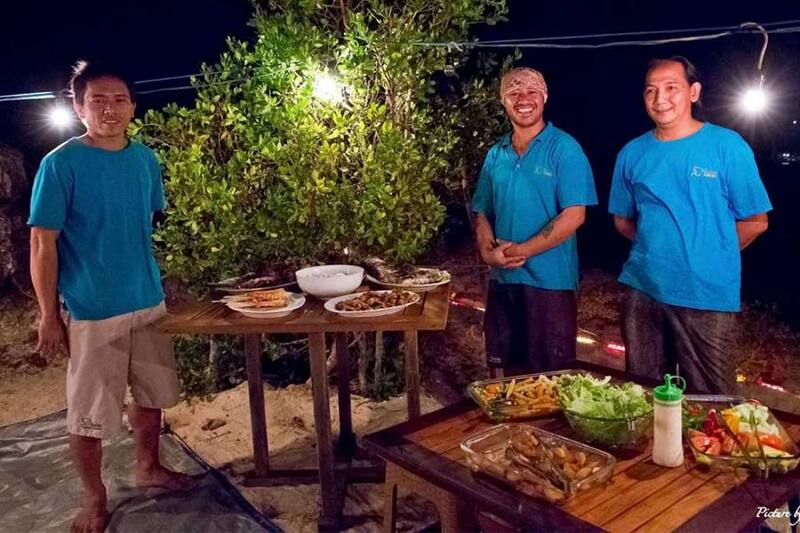 If you have extra time you can even schedule some dives out to Nusa Penida to see mola mola or to the Liberty Wreck, both world famous dive spots. I chose to visit the Uluwatu Temple, which sits atop cliffs towering nearly 300 feet above the sea. Don’t take the precautionary signs lightly; the mischievous monkeys are very fond of cameras and phones! 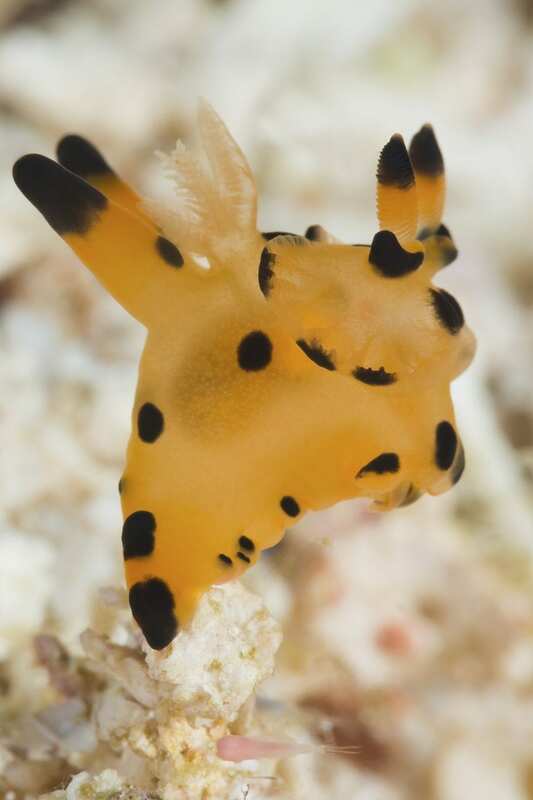 We encourage you to consider Komodo for your next liveaboard scuba diving vacation. 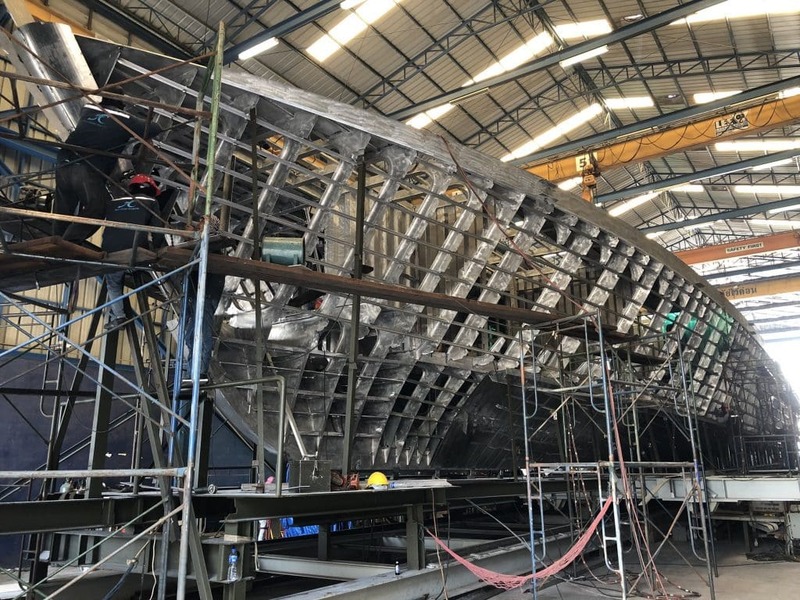 Stay tuned for info on All Star Indonesia’s brand new ultra luxury yacht splashing in the fall of 2019 and beginning service in March of 2020.